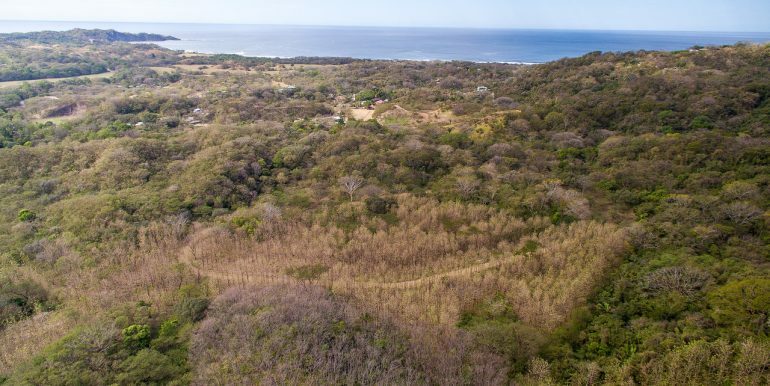 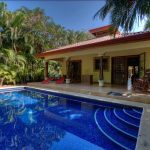 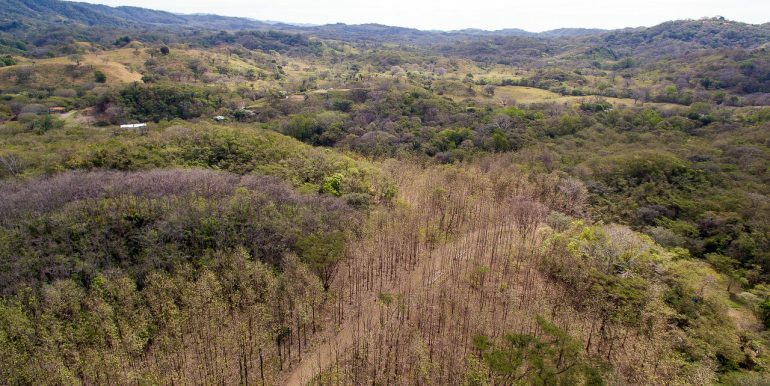 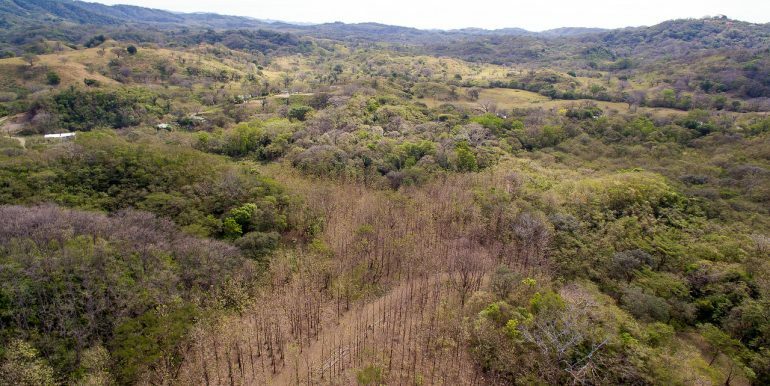 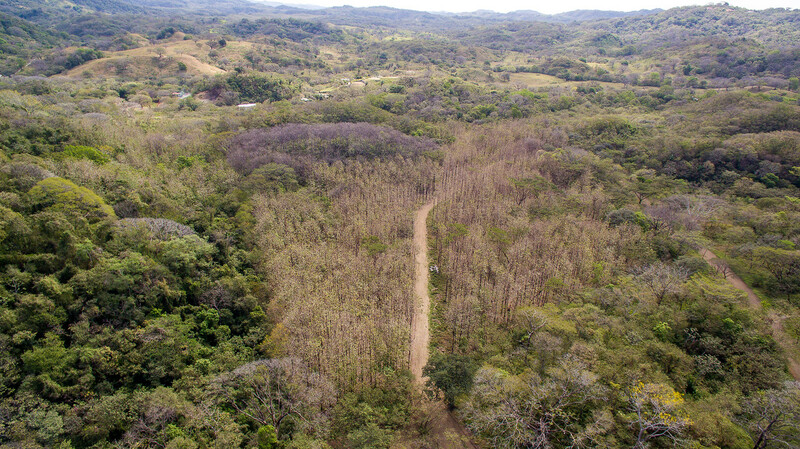 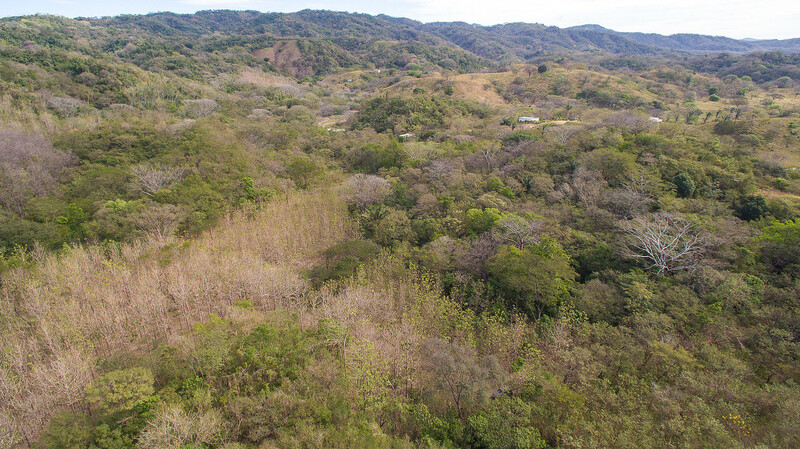 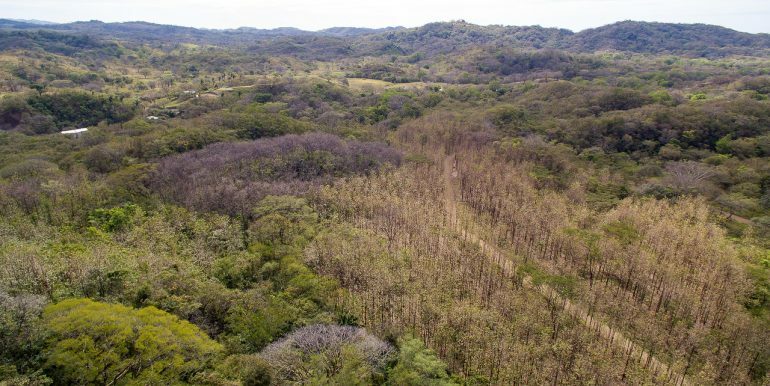 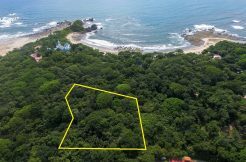 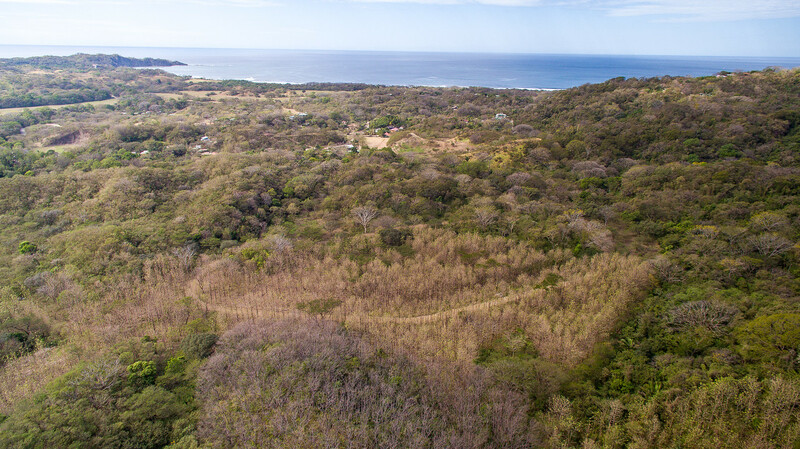 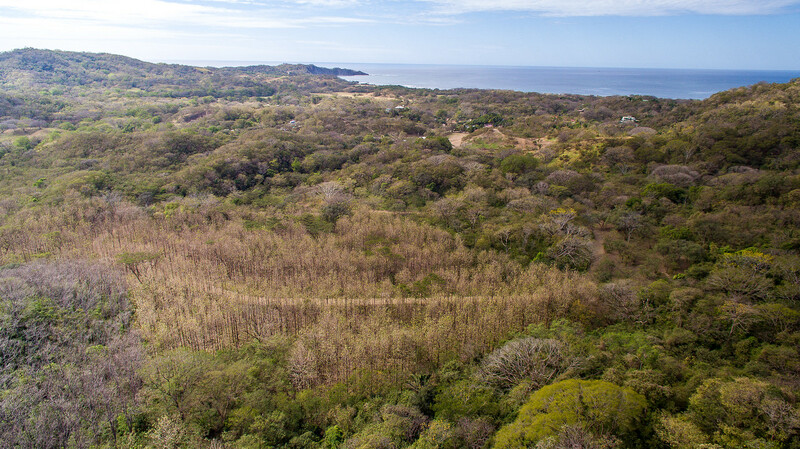 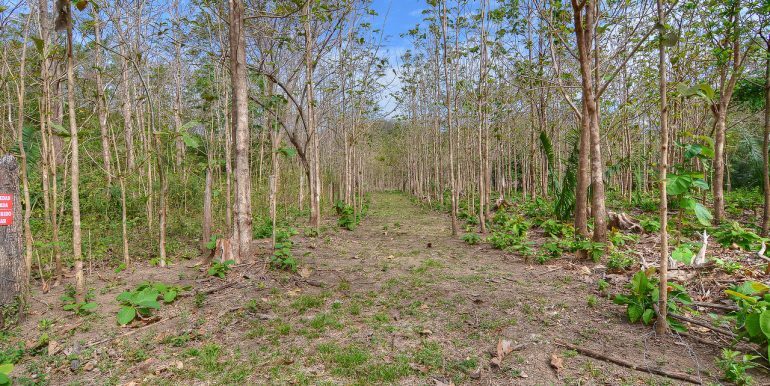 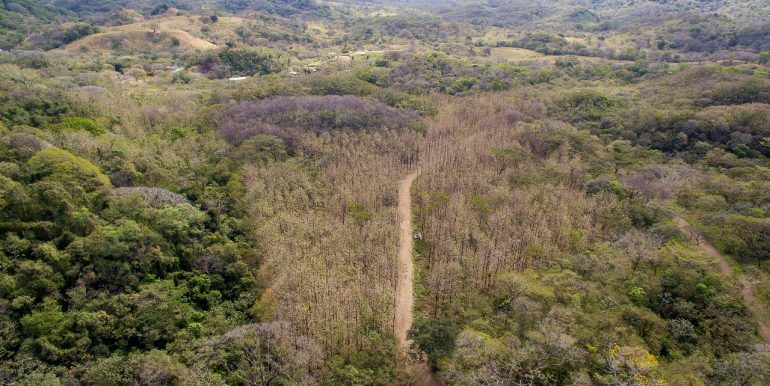 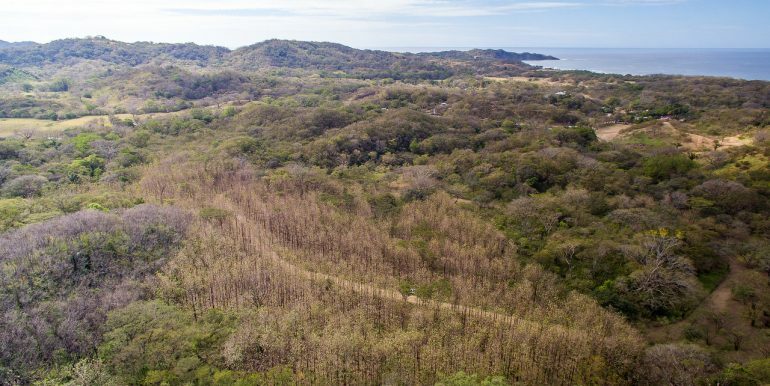 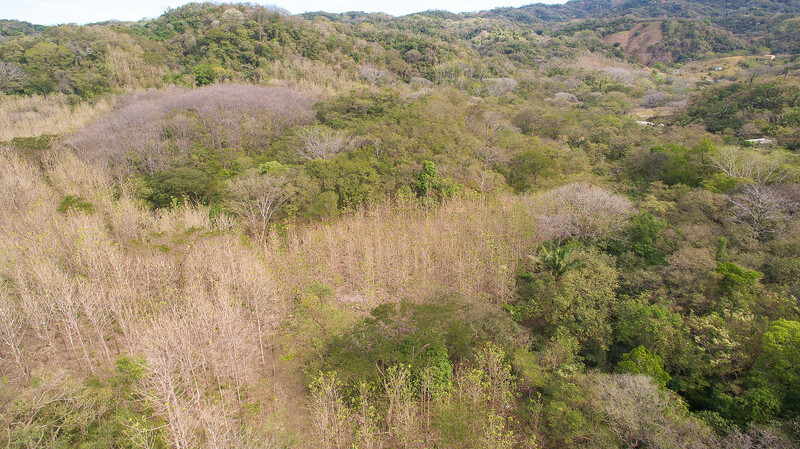 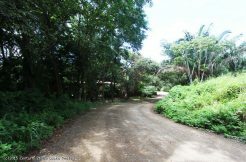 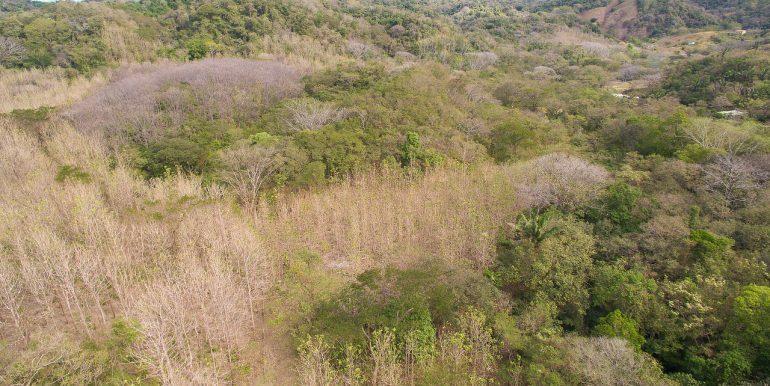 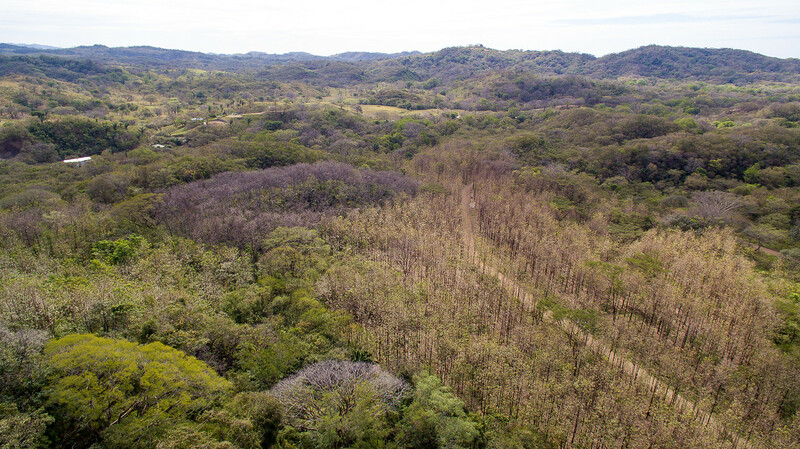 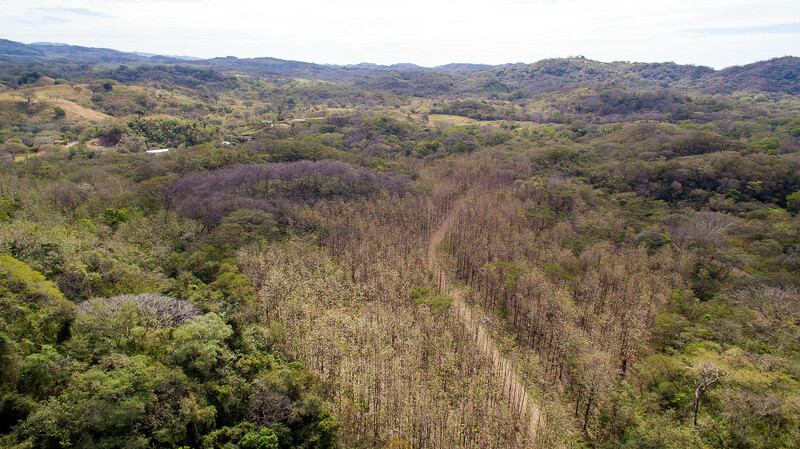 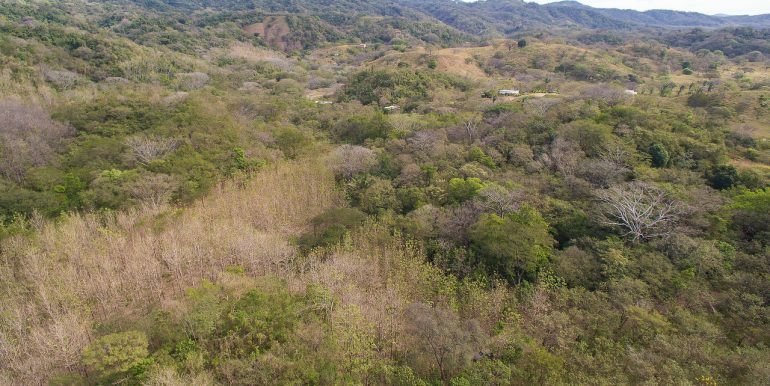 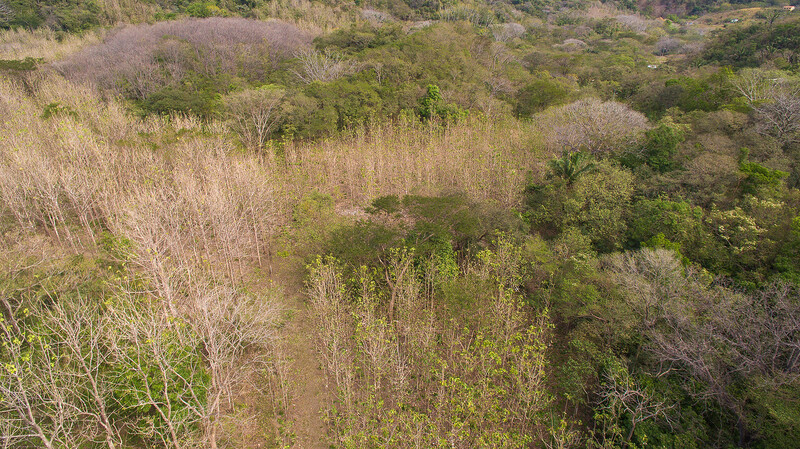 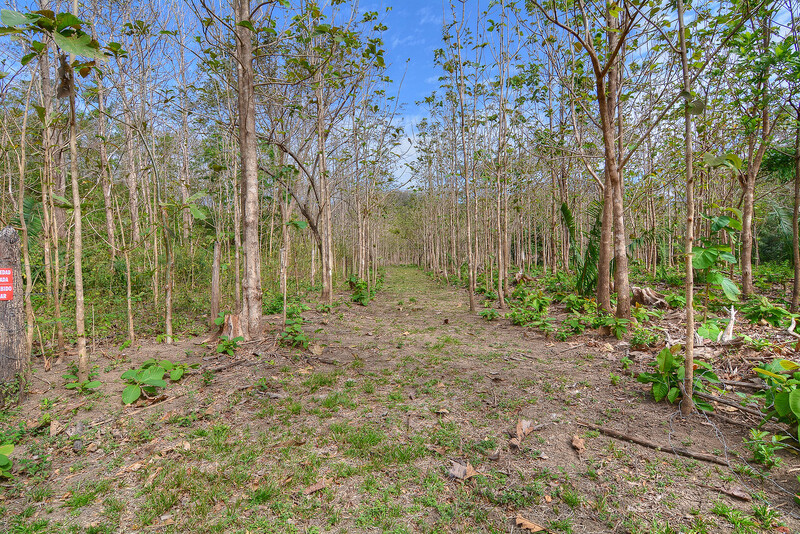 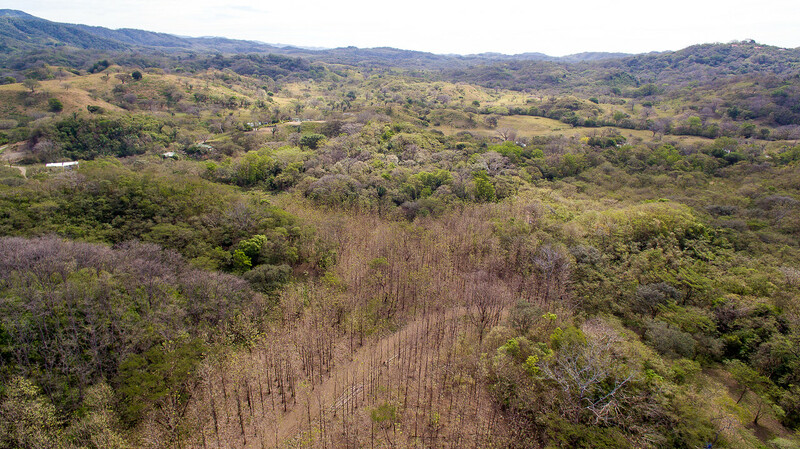 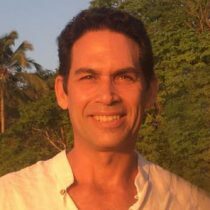 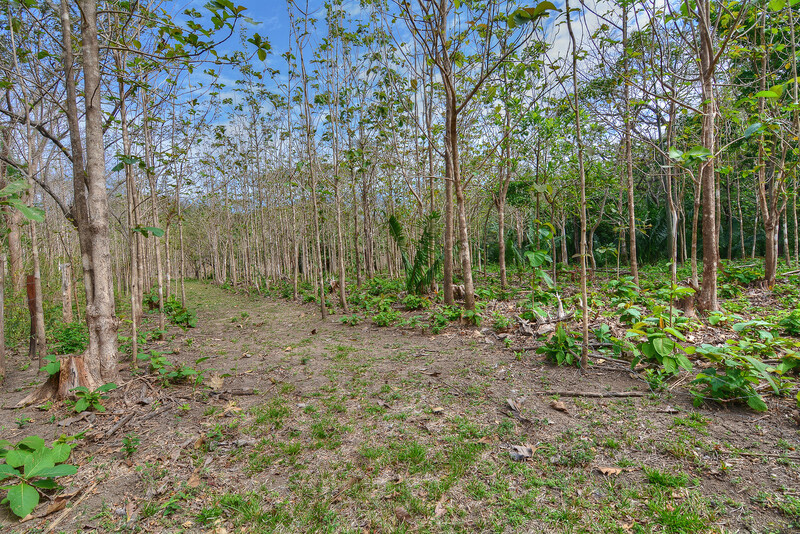 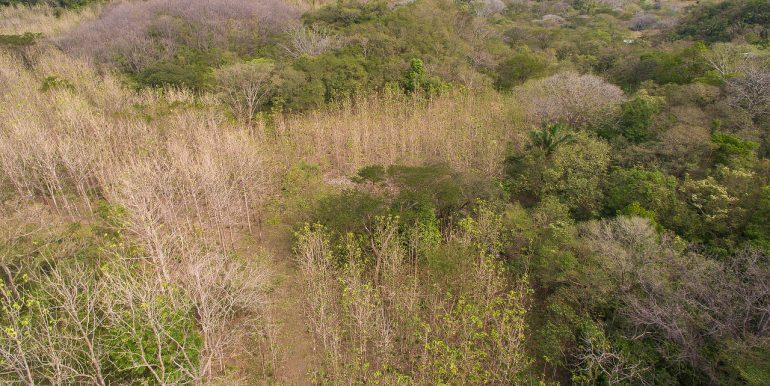 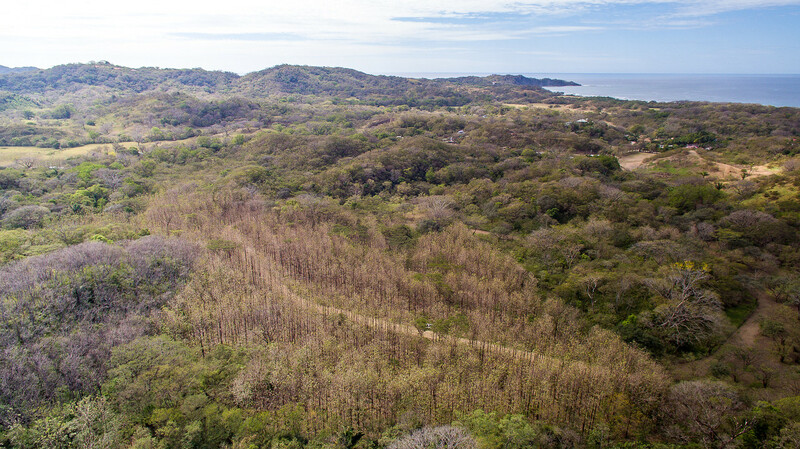 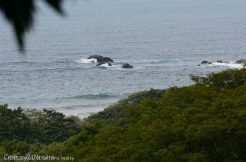 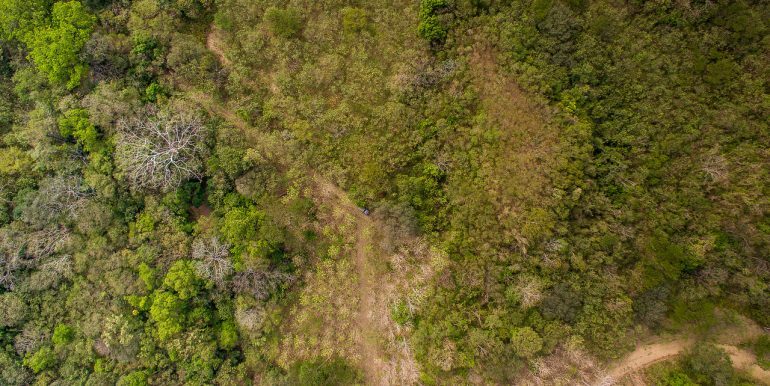 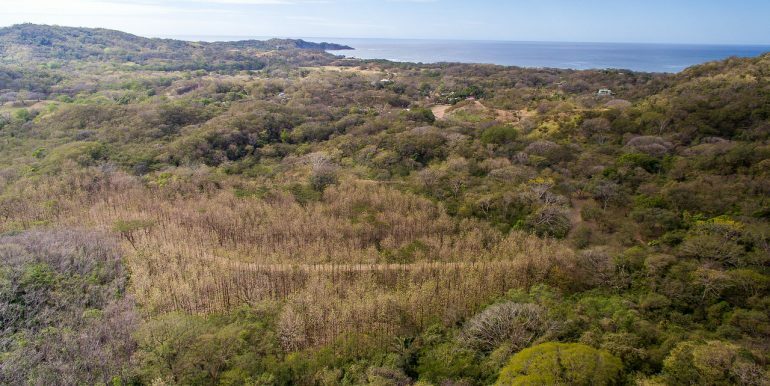 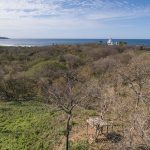 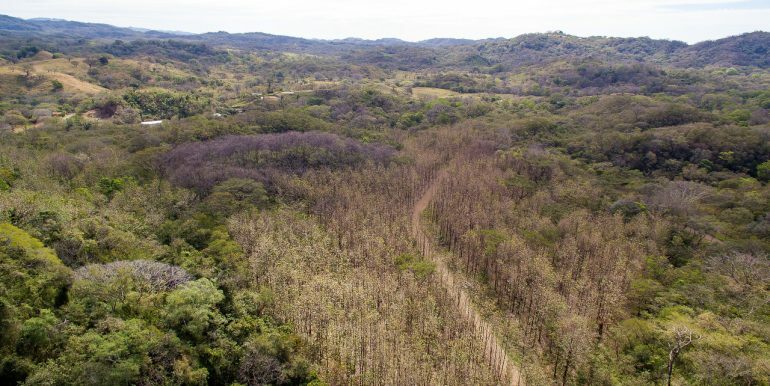 This 5 acre property is an 8 minute drive to Playa Guiones. 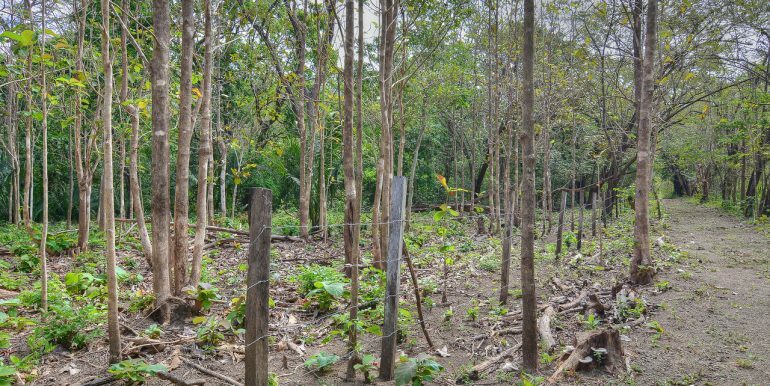 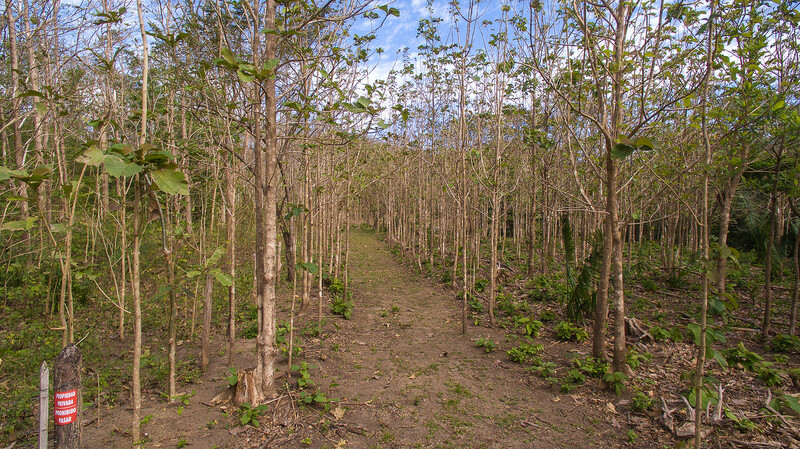 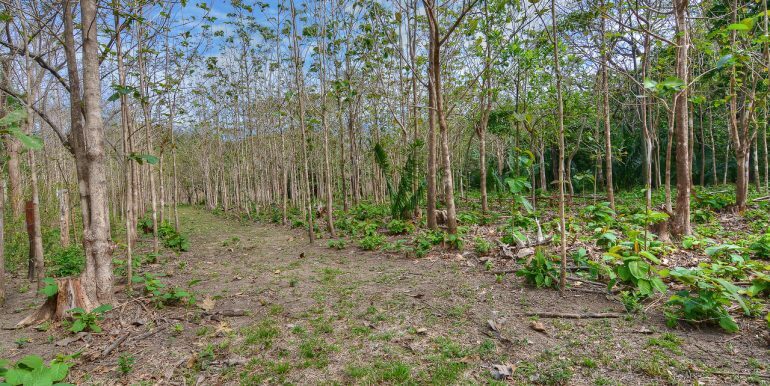 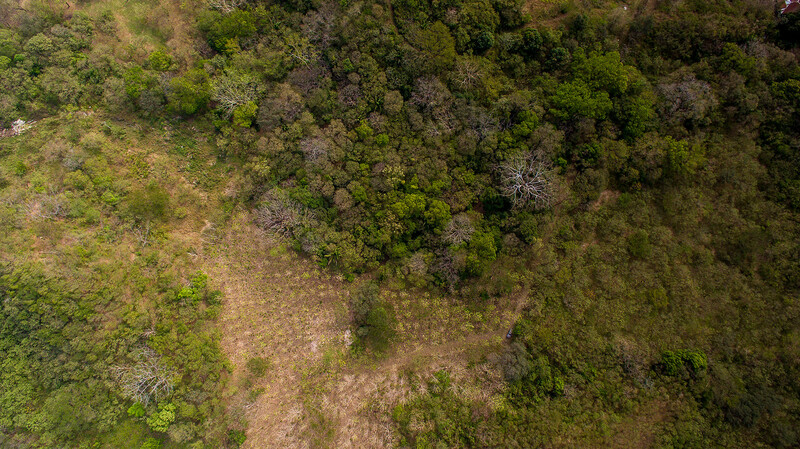 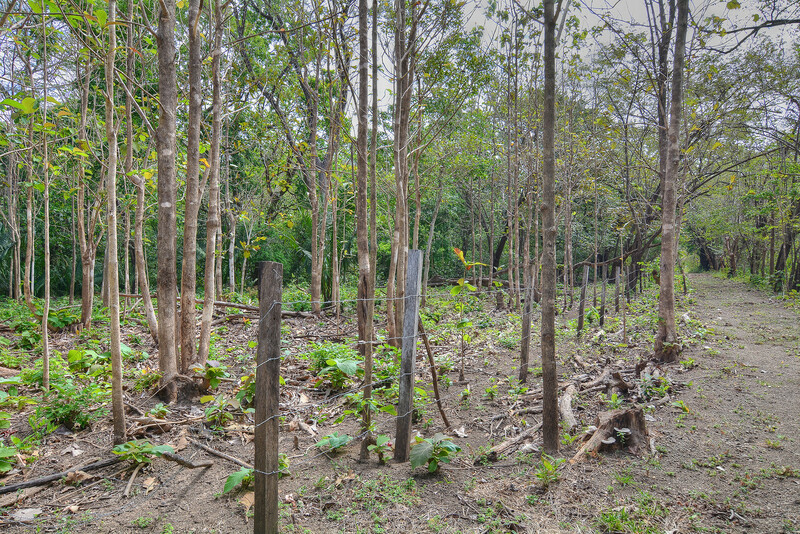 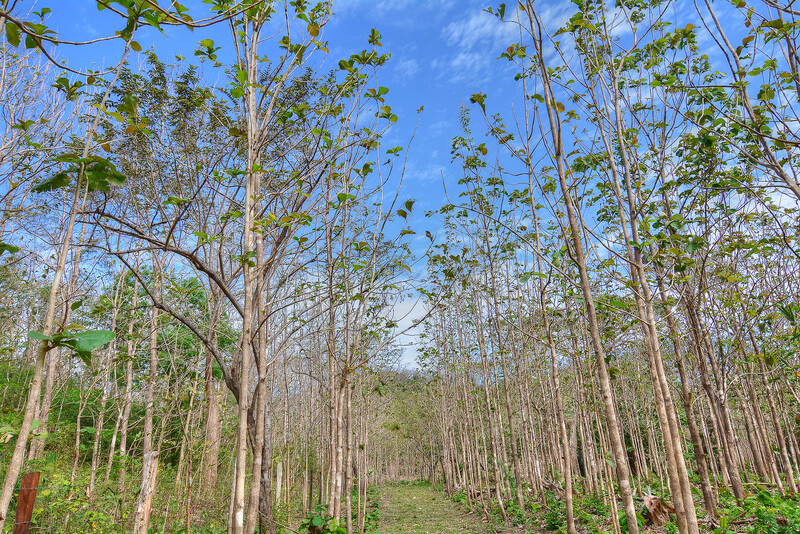 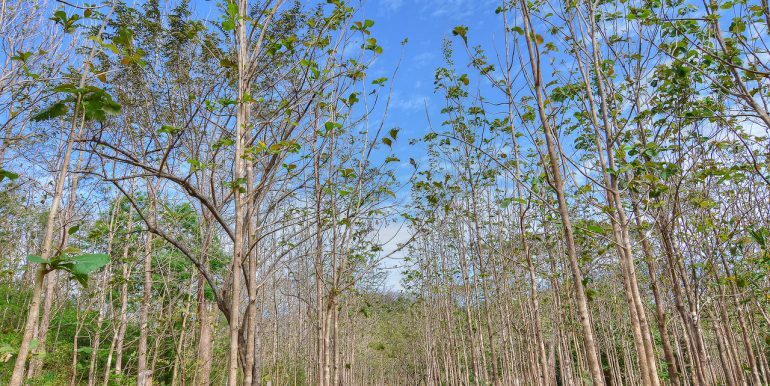 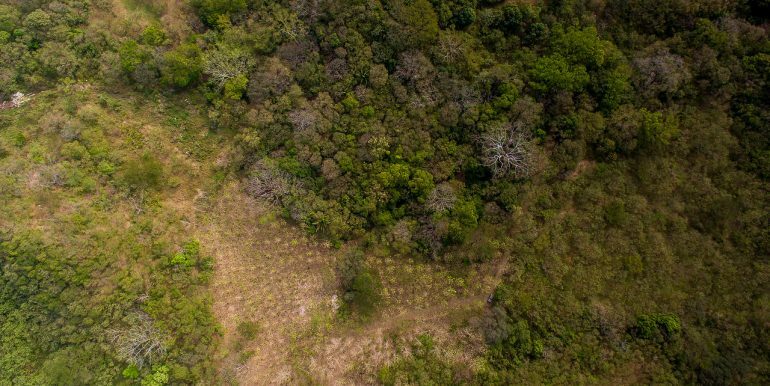 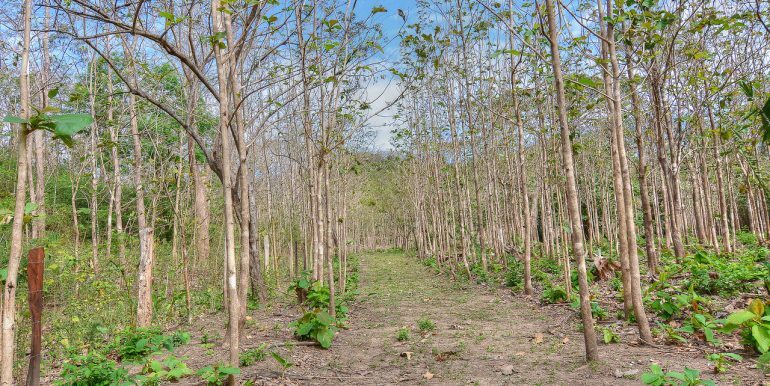 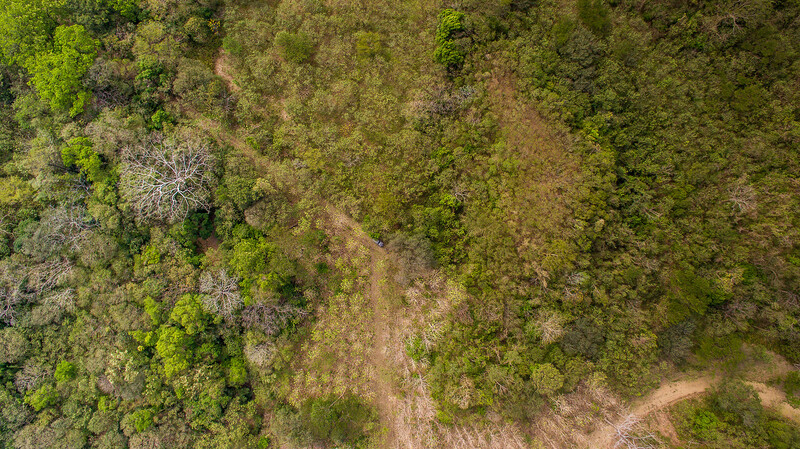 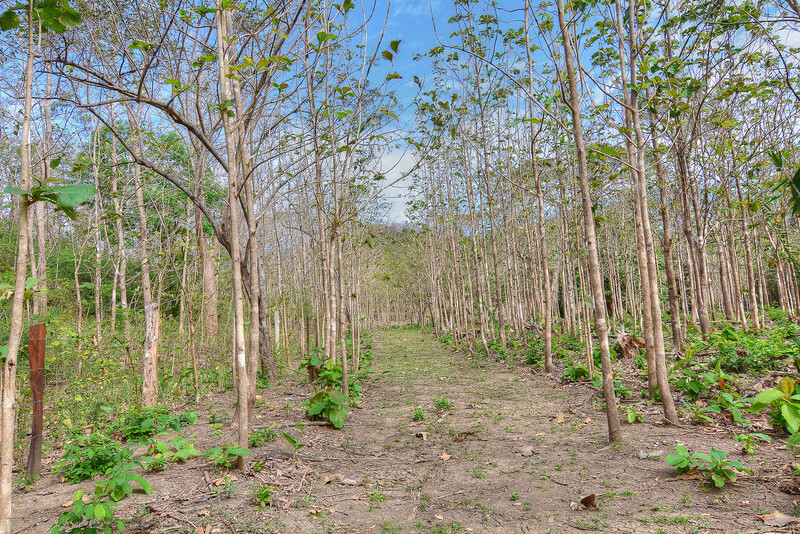 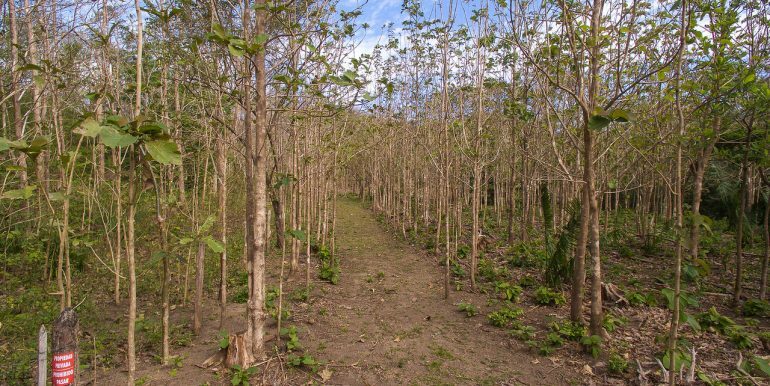 There are hundreds teak trees planted on the property. 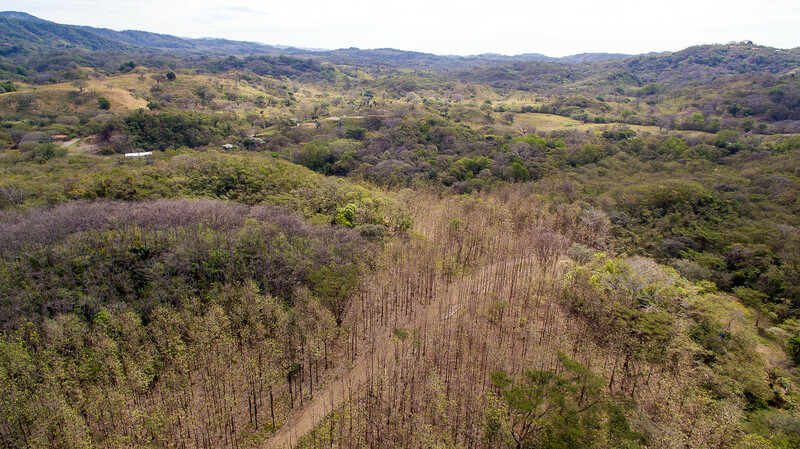 It has level areas and a hillside offering a number of options for agriculture, commercial, or residential use.